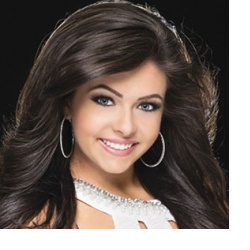 Miss Nevada is the official preliminary to the Miss America pageant. 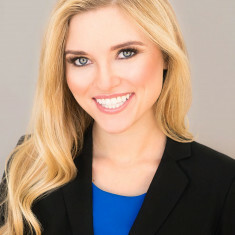 The winner of Miss Nevada represents Nevada at the Miss America pageant for a chance to win the title of Miss America. 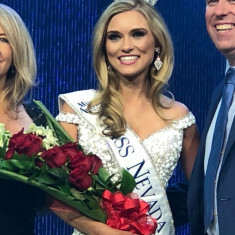 Miss Nevada has four phases of competition that include: private interview, on-stage question, talent and evening gown. 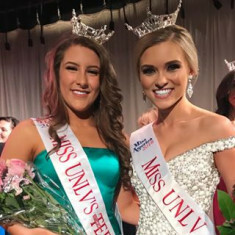 In order to compete for Miss Nevada, you must live in Nevada, be between the ages of 17 - 25 and have won a preliminary title. 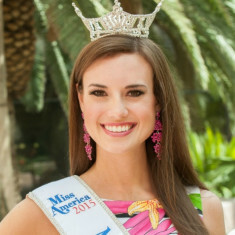 Additionally, to qualify you must be a female who has never married and who does not have any children.